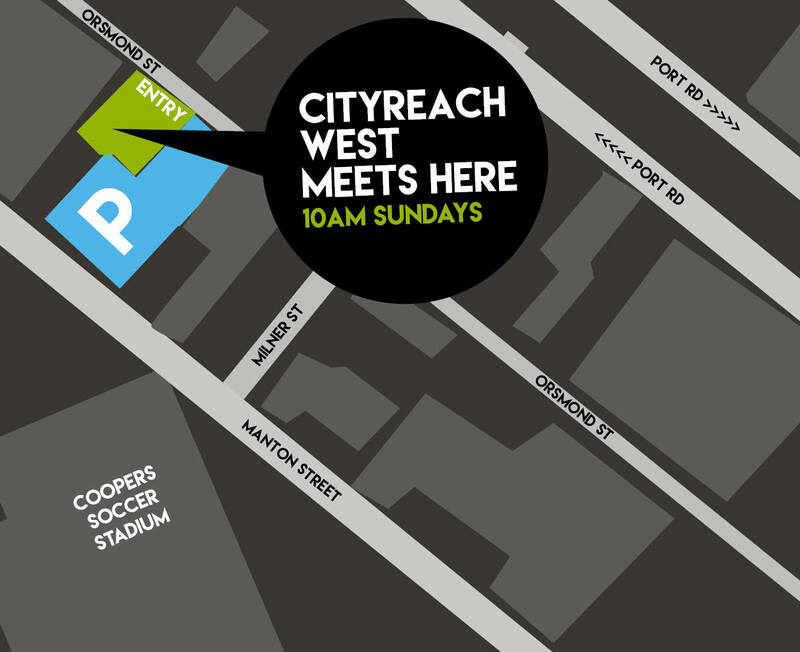 You are welcome to join us every Sunday at 10am in The Ballroom, Hindmarsh. 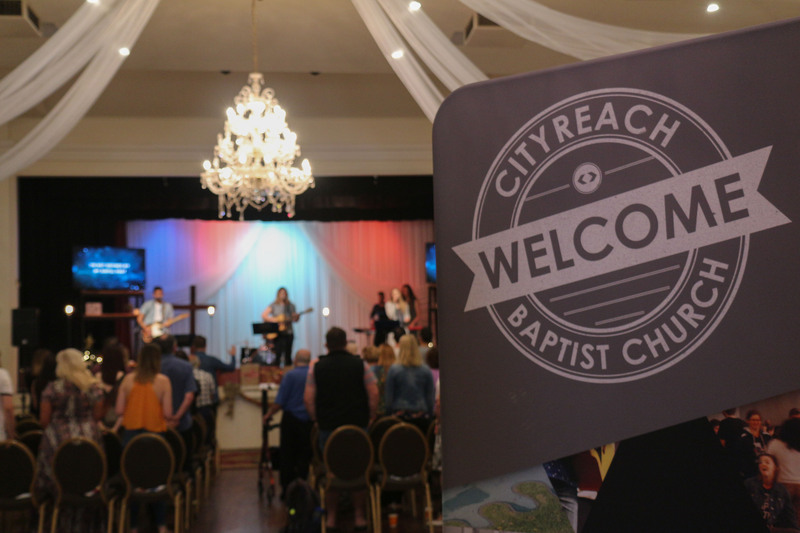 We are a new church plant with a mission to reach the western suburbs – from Bowden to the beach. No matter your background or stage of life, We would love to meet you. We have a children’s program that runs during the service and a Mothers room. During the week we are based in our Bowden office: 82 Gibson Street, Bowden. It is our prayer that God would use us to glorify Christ and bring joy to the area.